Over the past couple of months I’ve been thinking more about how to share resources between applications written for WP7, Android and iOS. Increasingly companies that I consult with are asking how they can build an application once and have it run across multiple platforms. My belief is that this isn’t easily achievable and even if it is would lead to a poor user experience on one or more platforms. The reality is that whilst functionality the platforms all offer similar capabilities and services, they don’t all share the same user experience. 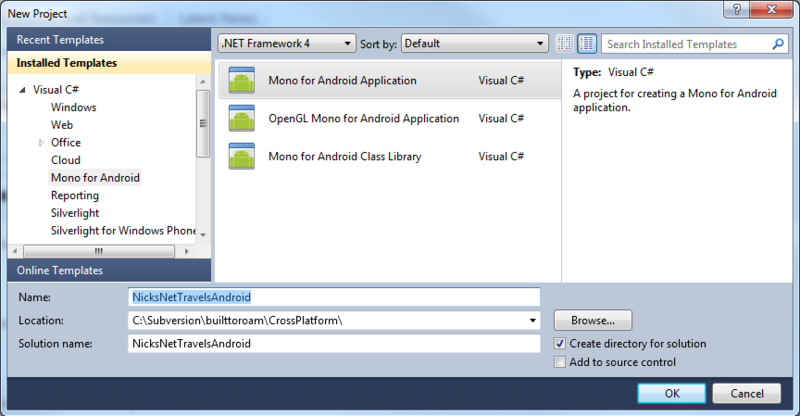 This means that we’d want to be able to customise how our applications look and behave on the different platforms. Enter the world of Mono. 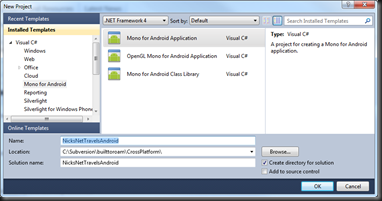 MonoTouch and MonoDroid not only allow you to write c# code to address iOS and Android respectively, they also provide wrappers for a large proportion of the core apis and controls. 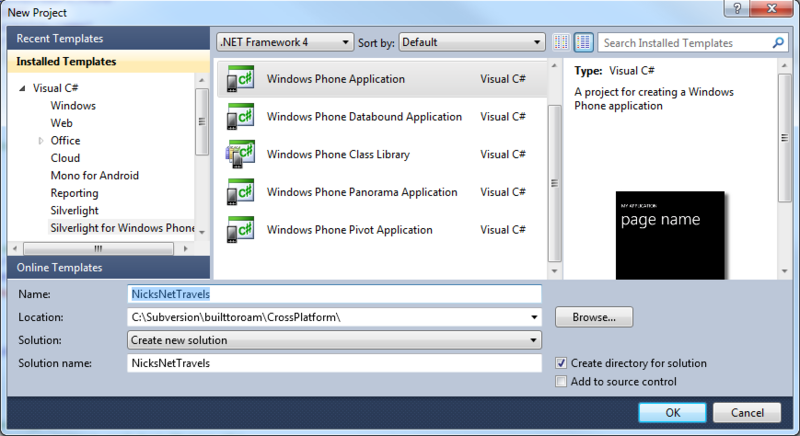 Essentially this means that I could write my business logic once in C# and then have the UI component done in a way that is native to the platform I’m targeting. 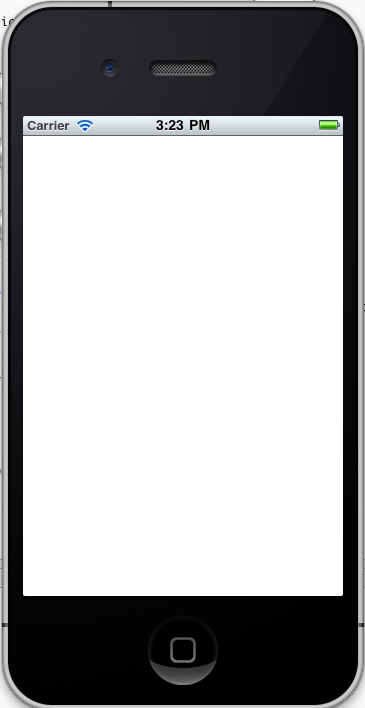 With iOS this would be via Interface Builder, WP7 using Blend and then for Android my understanding is that I’m left writing UI markup in XML (how surprising….). In this series I’m going to try to share some of the pain/success/difficulties I experience in building the same application across three platforms. 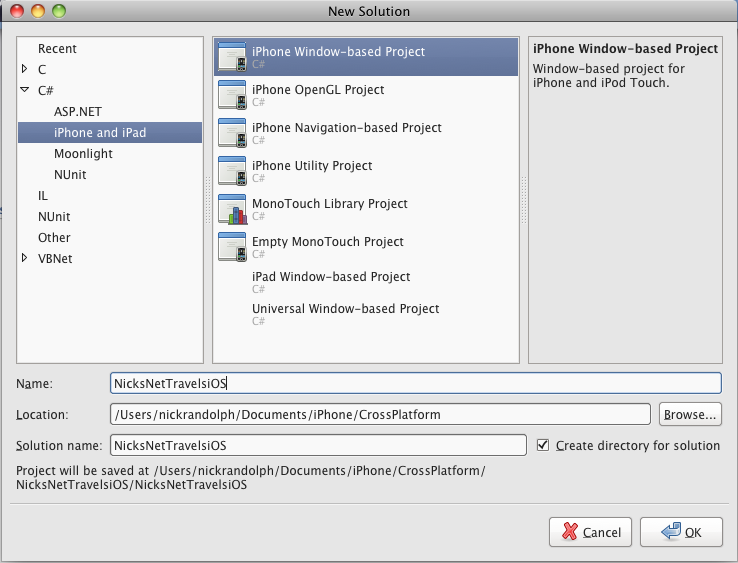 Don’t forget for the iOS component you’re going to need to go buy a Mac to use. 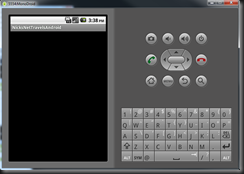 - F5 to build and run. 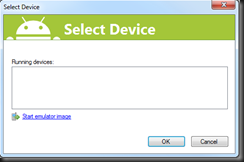 This will launch the Windows Phone 7 Emulator, deploy the app to it and run it. 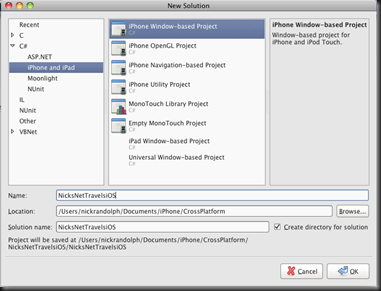 > Enter name of solution: NicksNetTravelsiOS (my applications are going to reside in the same folder, so it’s important that they are named slightly differently). 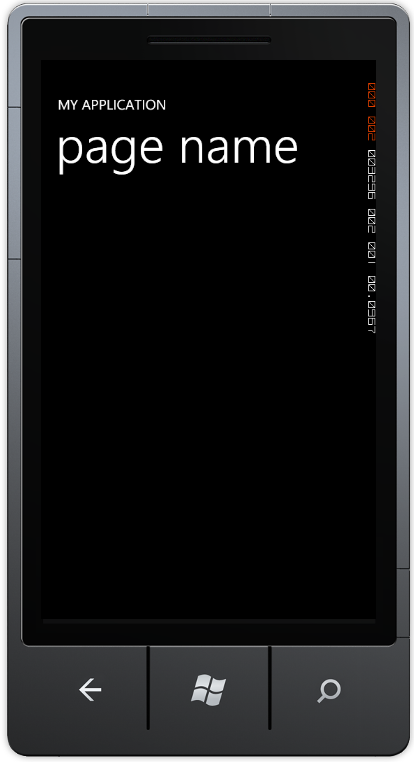 - F5 to build and run. 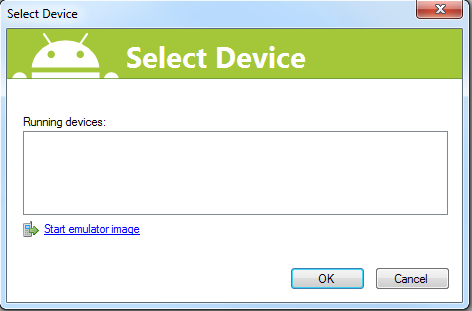 This will launch the “Select Device” window. 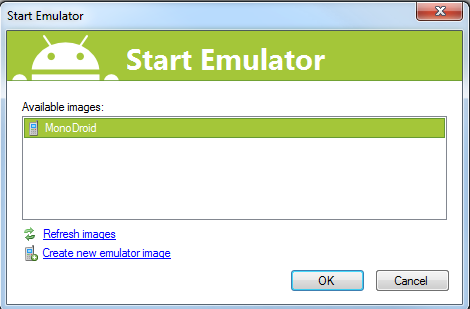 - Click OK to launch the MonoDroid emulator (this should have been created during installation – see MonoDroid installation instructions. 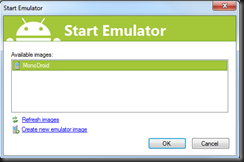 If not, you’ll just need to follow those instructions now by clicking the Create new emulator image link). Note: The first time I did this the process failed with some cryptic error. I pressed F5 again, selected the existing emulator instance and it seemed to work fine.